The Maya Way! In addition to stellar academics, we offer a wide range of extra-curricular activities and community service opportunities. The Maya Way is a comprehensive approach to education that focuses on academic achievement, social and emotional support, and career and college preparation so students are ready for life after Maya. 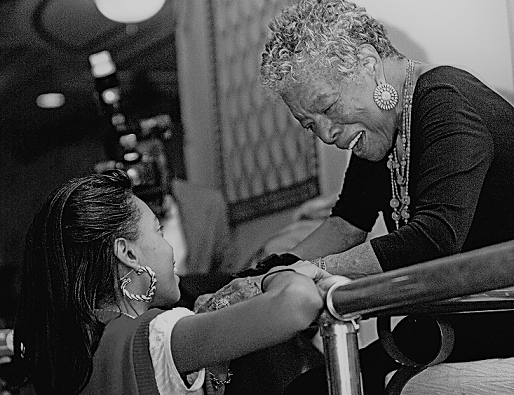 Maya Angelou Public Charter School (MAPCS) delivers integrated social and emotional health services that at-risk students need to become self-sustaining adults. 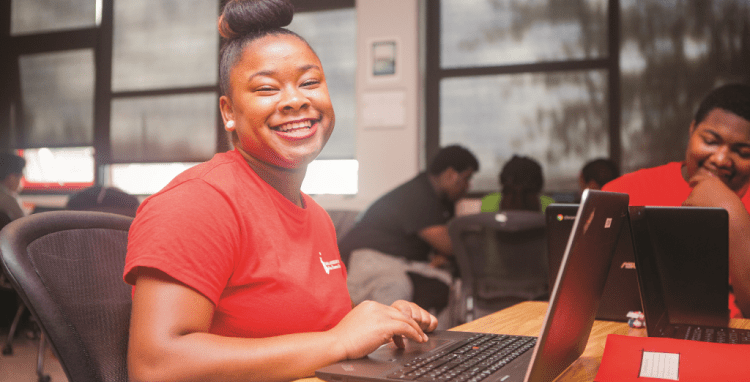 The Maya Angelou Young Adult Learning Center (YALC) provides academic and workforce development to young adults who do not have a high school credential. The Office of Alumni Support assists MAPCS graduates with creating and implementing post-secondary college and/or career plans as well as growing and strengthening our alumni network. 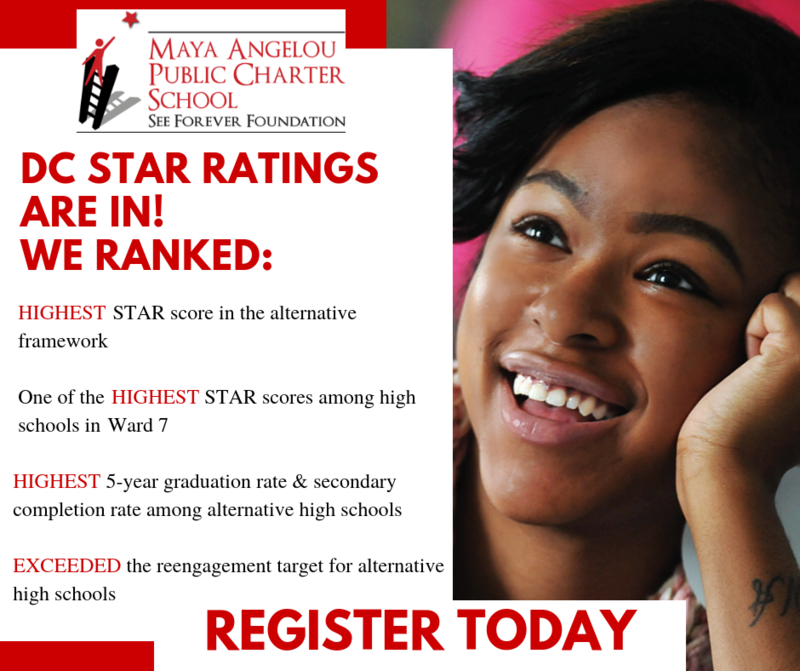 In the District of Columbia, Maya Angelou Public Charter School reaches out to students who have experienced substantial trauma in their lives by maintaining contacts with probation officers, social workers, special education advocates and community groups. Classes are small, expectations are high and a range of supportive services is in place to help kids make it.